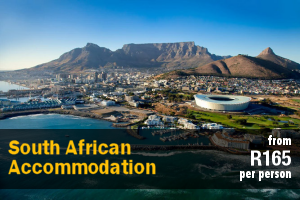 Situated at the southern most tip of Africa, the Republic of South Africa is without doubt one of the most stunning holiday destinations in the world. 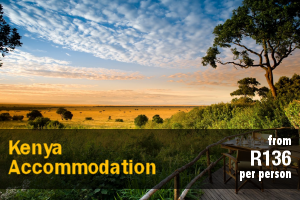 With diverse attractions catering for all tastes and requirements, tourists to South Africa are able to choose from many destinations, activities and accommodation options. 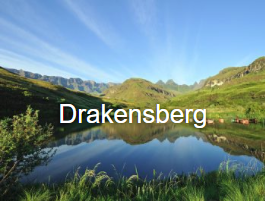 Your choice might be one of the finest sun-drenched beaches along the Sunshine Coast or the mountain kingdom of the Drakensberg. 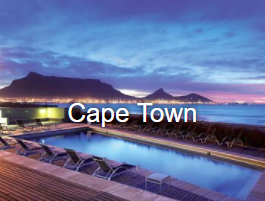 Perhaps the bustle of Cape Town (rated as one of the top 5 destinations in the world and certainly one of the most beautiful cities) with it’s famous Victoria and Alfred Waterfront and the cable car which takes you to the majestic Table Mountain. South Africa truly has a vast selection of options. South Africa is a perfect tourism destination, if you are visiting for the 2010 Soccer world cup, why not extend your visit. 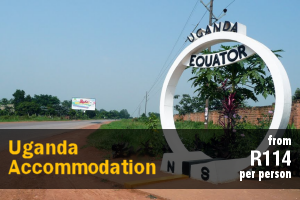 We specialise in offering accommodation for tourists, whether you prefer to rent a pivate holiday villa and use this as a base to tour our wonderful country or to use our site to select Bed and Breakfast or Hotel accommodation, thats up to you. 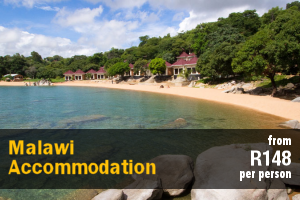 Many tourists favour the home or villa option, hire a car and use this method to explore. The roads are all to international standards, safe and well sign posted. 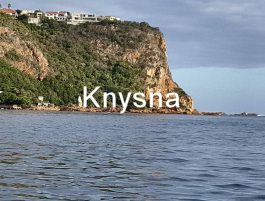 Please e-mail us and we will assist in any way we can, perhaps a week at one of our wonderful Cape Town Homes and a week along the Garden Route at perhaps Knysna or Plettenberg Bay. 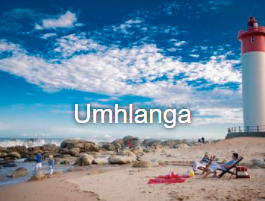 If it’s peace and quite you’re after,we have some 5 star homes situated along the coast in pristine areas where you can walk along the beach without seeing a person! 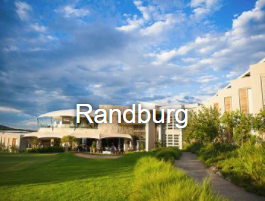 South Africa is a modern country with all possible amenities. The local airlines are efficient and service all major cities. 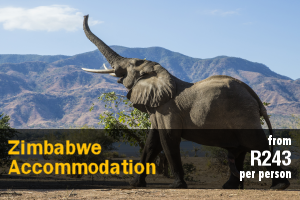 Supported by all the national and local car hire firms and accommodation to suit all tastes, from Game Reserves; eco-tourim; adventure and beauty. South Africa lies at the southern end of the African continent. 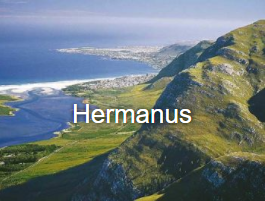 It is bounded by the Indian Ocean to the east and the Atlantic Ocean to the west, and is bordered to the north by Namibia, Botswana, Zimbabwe, Mozambique and Swaziland and land locked Lesotho. 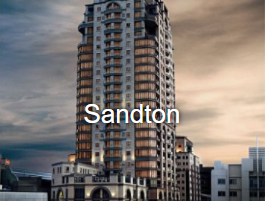 South Africa has three major geographical regions, namely plateau, mountains and the coastal belt. 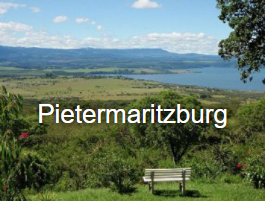 The high plateau has sharp escarpments which rise above the plains, or bushveld. Despite two major river systems, the Limpopo and the Orange, most of the plateau lacks surface water. 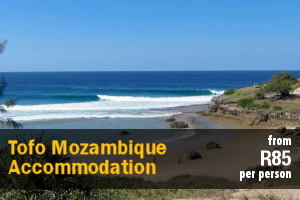 Along the coastline are sandy beaches and rocky coves, and the vegetation is shrub like with the Garden Route being the most picturesque. 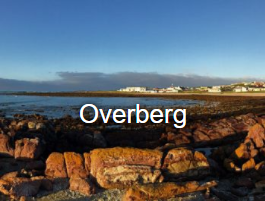 The mountainous regions which run along the coastline from the Cape of Good Hope in the Western Cape to the Limpopo Valley in the northeast of the country are split into the Drakensberg, Nuweveldberg and Stormberg ranges. Travel to South Africa provides you with fantastic experiences and memories. Another thing you can do is too plan your travel to avoid being surprised with unexpected expenses. Following the 1994 elections, South Africa was organised into nine provinces. 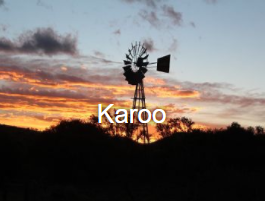 These comprise the Western Cape with its provincial and national capital of Cape Town , the Eastern Cape with its provincial capital of Bisho, the Northern Cape with its provincial capital of Kimberley, KwaZulu-Natal with its provincial capital of Pietermaritzburg, the Free State with its provincial capital of Bloemfontein, the North West Province with its provincial capital of Mmabatho, Limpopo (formerly called the Northern Province) with its provincial capital of Polokwane (formerly called Pietersburg), Mpumalanga with its provincial capital of Nelspruit, and Gauteng with its provincial capital of Johannesburg. 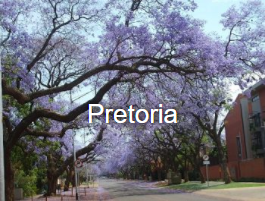 Known to some as sunny South Africa, the country has a warm to hot climate, making it one of the best year-round destinations in the world. Most provinces enjoy a summer rainfall with occasional afternoon thunderstorms, which are spectacular to see. Snow sometimes occurs, especially on the mountain peaks. Some areas have such mild winters, that visitors will never guess it’s winter at all. International access to South Africa is via air travel. O.R. Tambo International Airport in Johannesburg is the major airport in South Africa and is the hub for 55 airlines from all 5 continents. 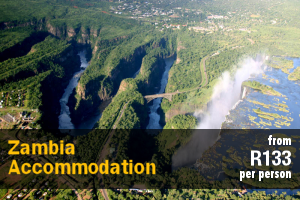 For the majority of foreign nationals who travel to South Africa for vacation, entry is straightforward and hassle-free. All visitors to South Africa must be in possession of a valid passport, but for many countries, visas are not required up to a maximum number of days. A yellow fever inoculation and certificate from travellers over 1 year of age coming from an infected area, is an official requirement. 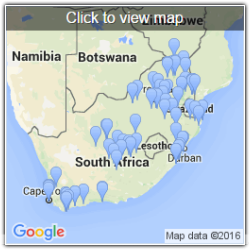 The electricity supply is 220/230 volts AC 50 HZ, with the exception of Pretoria (230 V) and Port Elizabeth (200/250 V). Most plugs have 3-pin or 2-pin. Adaptors can be purchased, but may be in short supply. US-made appliances may need a transformer. Most hotel rooms have 110 volt outlets for electric shavers and appliances. 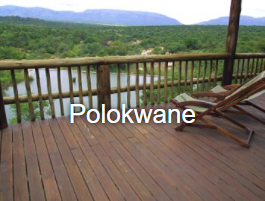 Malaria is found only in the Lowveld of Mpumalanga (incl. 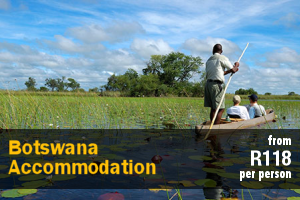 the Kruger National Park) and Limpopo (north-eastern areas and near the Zimbabwean and Mozambican borders) and on the Maputaland coast of KwaZulu-Natal (north-east as far south as the Tugela River). Malaria risk is highest October-May. Although the incidence of malaria is rare, it would be best to take adequate precautions if you choose to visit these areas. In addition to malaria prophylaxis, insect repellants and mosquito nets can be effective. Medical facilities equal the best in the world and in many medical disciplines, South Africa is a global leader. A large network of hospitals offer excellent service, but make sure you have adequate health insurance. Most parts of the country can be safely visited by tourists, provided they take basic common-sense precautions e.g. not walking alone in deserted areas at night, not flashing photographic equipment or jewellery and, in traffic, maintaining a safe following distance. Most major cities run organized crime prevention programmes and Basic Safety Tip guidelines are available at hotels and tourism information offices. The local currency is the South African Rand (R1=100 cents), which exchanges favourably with the major international currencies. This makes South Africa an affordable destination, where five-star luxury, and many items such as food, wine and lager,can be purchased at a much lesser cost than in many global cities.Most international traveller’s cheques are accepted, however, it is advised that you bring them in a hard currency, such as US dollars or British Pounds. Currency can be exchanged at banks, forex bureaus and sometimes at hotels. Foreign tourists can have their VAT (value-added tax at 14%) refunded at the point of departure, provided they present their original tax invoices. Most major international credit cards such as American Express, Diners Club, MasterCard and Visa are widely accepted.